Can't see the service that you're looking for? Click the button to search over 350 services. 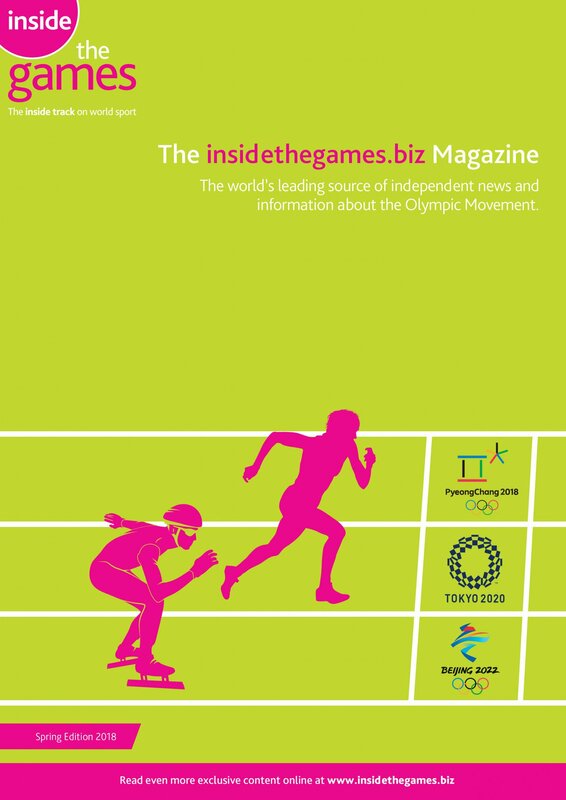 Why go to SportAccord Convention? 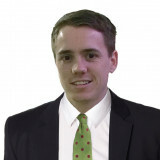 Daniel Etchells graduated from the University of Huddersfield with a BA honours degree in Media and Sports Journalism in 2010. 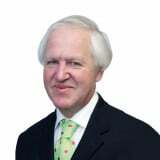 Before joining insidethegames.biz, Daniel covered football for various national newspapers through the Wardle Whittell Agency and undertook placements writing for the official website of his beloved Manchester United, the Manchester Evening News and BBC Sport. 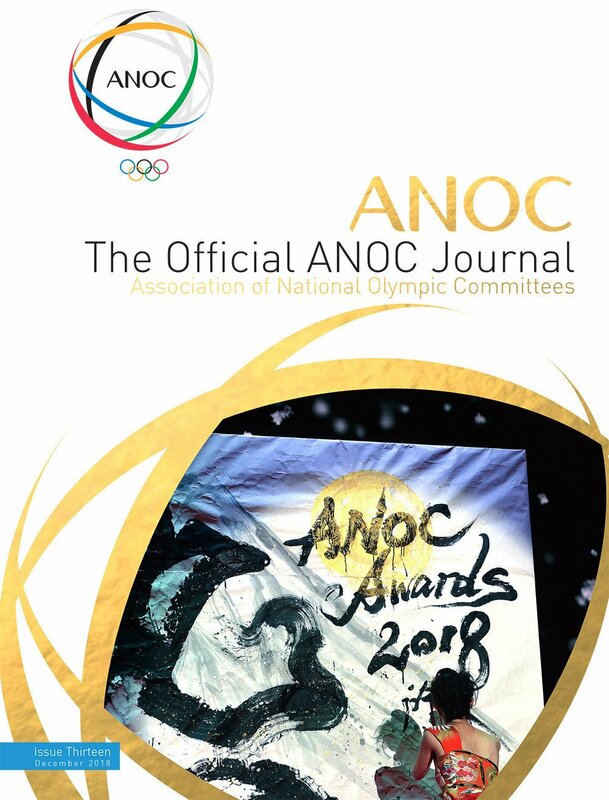 The first draft of the calendar for the 2019-2020 International Ski Federation (FIS) Nordic Combined World Cup season has been unveiled. Alpine sensation Mikaela Shiffrin has become the first skier – male or female – to top the CHF 1 million (£760,000/$989,000/€879,000) mark in prize money during a season. 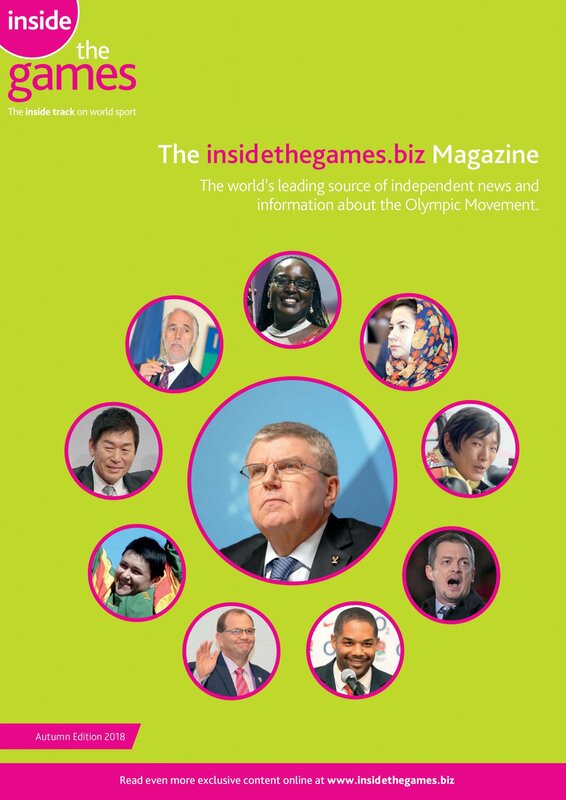 International Ice Hockey Federation (IIHF) President René Fasel has claimed that Beijing hosting the 2022 Winter Olympic Games will be a big boost to the development of winter sports in China. 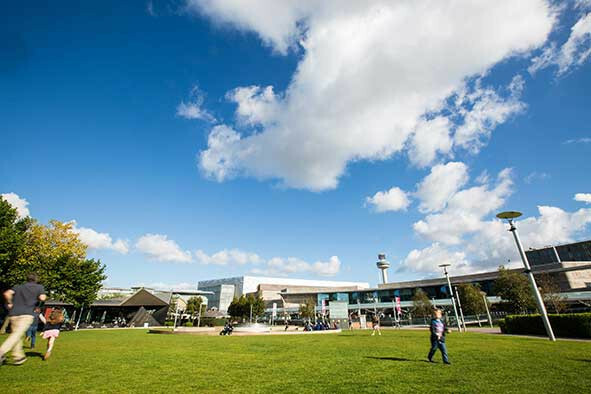 Organisers of the 2019 Netball World Cup in Liverpool have revealed plans for a fan park alongside the showcase international event. 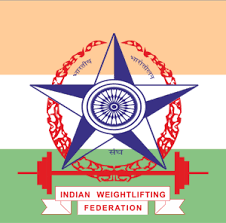 One in three samples collected during India’s sub-junior and junior national weightlifting championships have returned positive, it has been revealed. 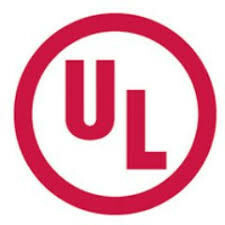 World Rugby has announced a new global partnership with international safety science leader UL for its men’s and women’s Sevens Series. Chinese Taipei won for the second time in as many days to end Singapore’s unbeaten run at the International Ice Hockey Federation (IIHF) Women’s Challenge Cup of Asia in Abu Dhabi today. 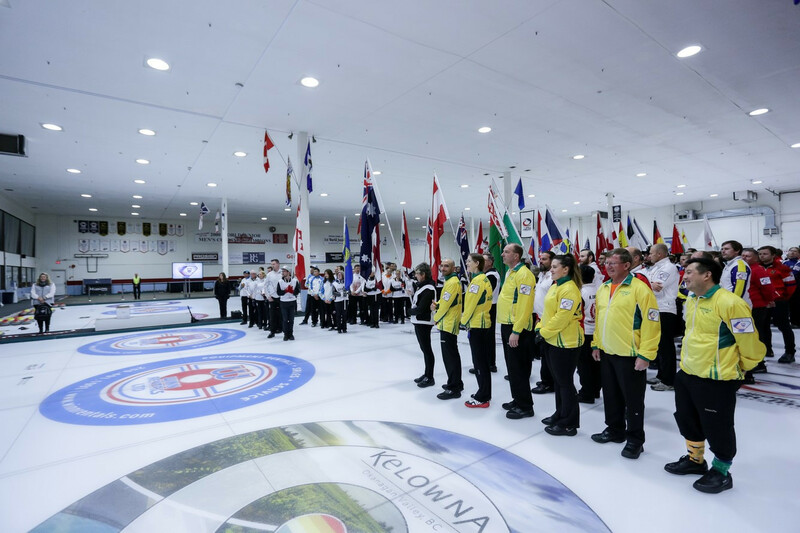 Canadian city Kelowna has been awarded the hosting rights to the 2020 World Mixed Doubles and Senior Curling Championships. 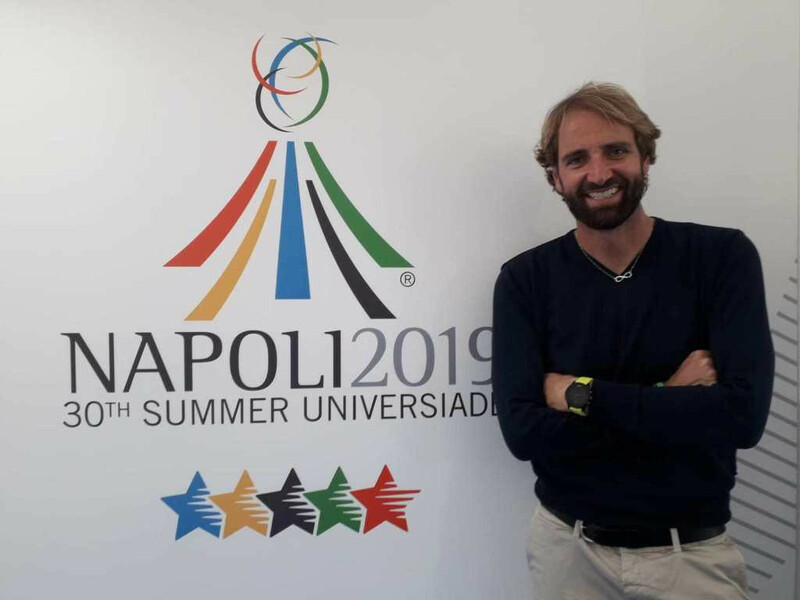 Retired Italian swimmer Massimiliano Rosolino, a gold medallist at the 2000 Olympic Games in Sydney, is to help promote the 2019 Summer Universiade in Naples. The London Marathon is introducing a new competition in this year’s elite wheelchair races, which form part of the World Para Athletics Marathon Championships. Six Olympic medallists, including four champions, lead the field for the Pan American Wrestling Championships, which are scheduled to begin tomorrow in Buenos Aires. 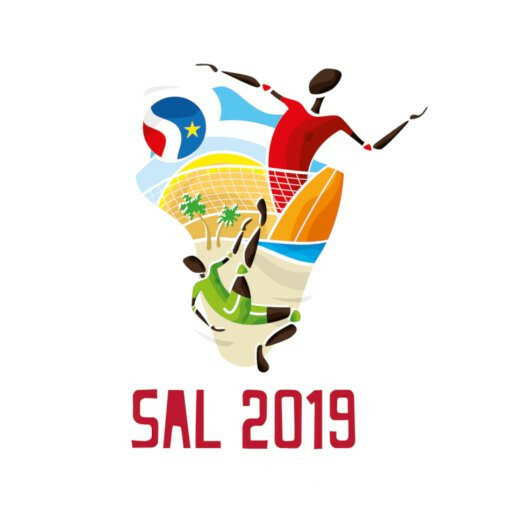 The Olympic Channel will present live online coverage of the 2019 African Beach Games, which are due to take place on Santa Maria Beach on the island of Sal in Cape Verde. 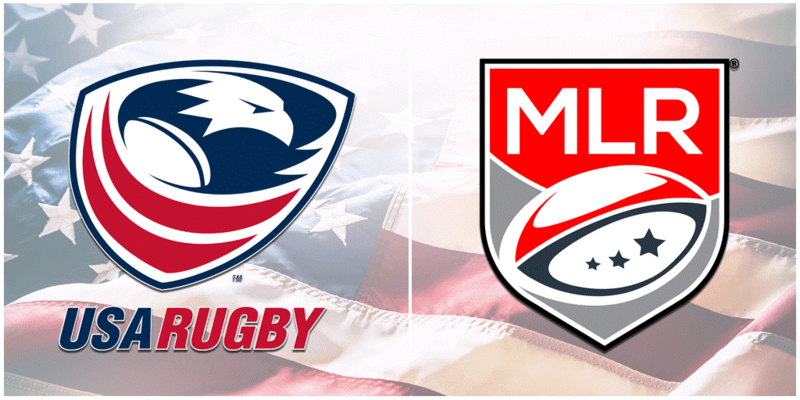 USA Rugby and Major League Rugby (MLR) have announced a finalised strategic partnership centered around developing the game in the United States. 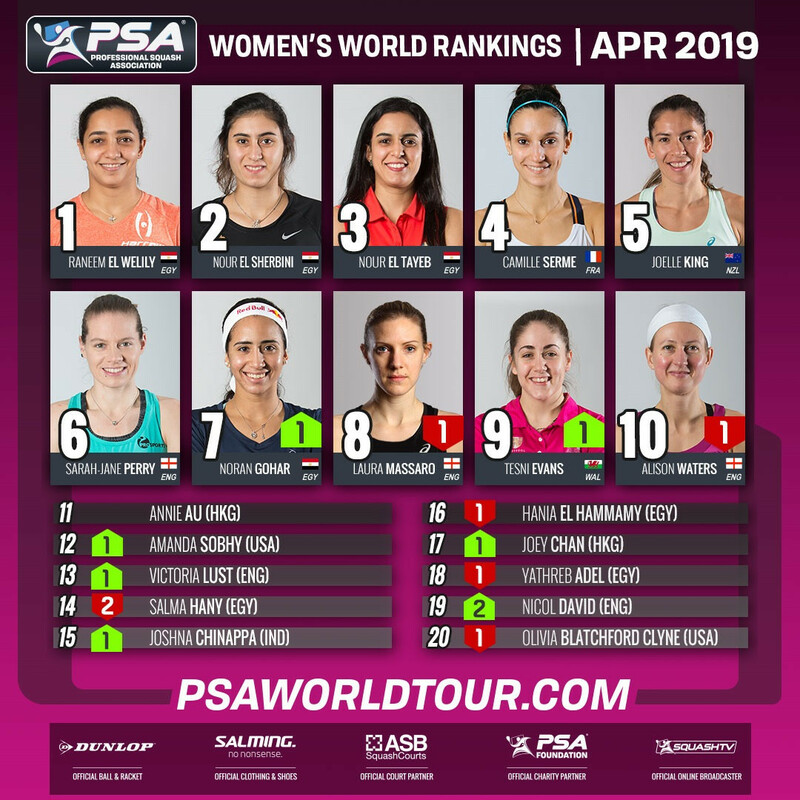 Nour El Sherbini’s triumph at the Professional Squash Association (PSA) World Championships in Chicago last month cut to less than 200 points the gap between her and leader Raneem El Welily in the women’s world rankings. 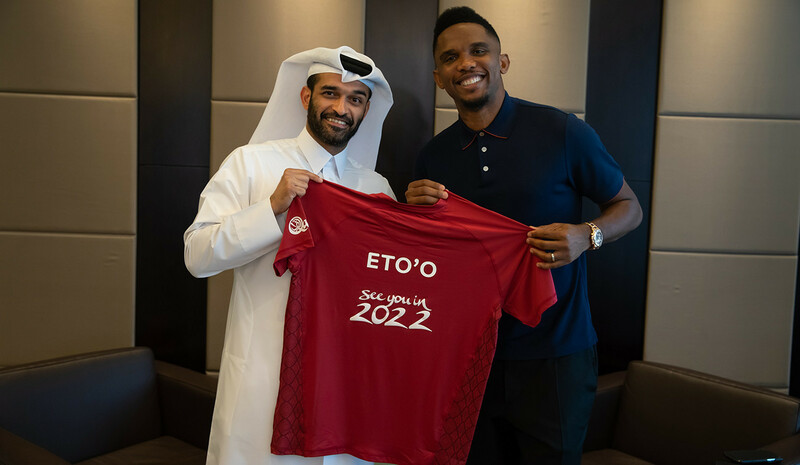 Samuel Eto’o, one of the most decorated players in world football, has joined the Supreme Committee for Delivery and Legacy (SC) – the organisation responsible for delivering tournament infrastructure for the 2022 FIFA World Cup in Qatar and its associated legacy programmes – as a global ambassador. 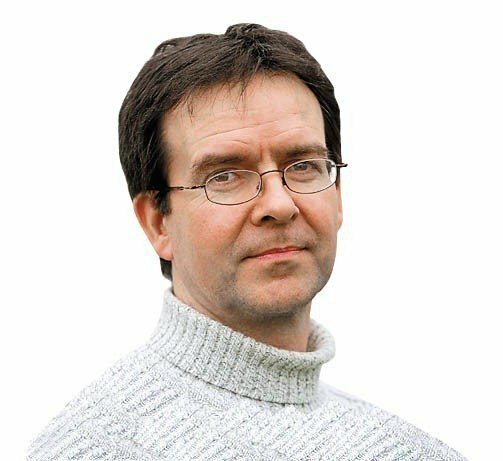 Mike Rowbottom: Going out to all elite athletes - "cliff edge trauma, and how to avoid it"
At the 2004 Olympic Games in Athens, Iranian judoka Arash Miresmaeili was disqualified for weighing in at nearly four pounds above the limit for his weight class of his under-66 kilograms match against an Israeli opponent Ehud Vaks in the first round. It was claimed Miresmaeili had gone on an eating binge to protest the International Olympic Committee's recognition of the state of Israel. Iran does not recognise the state of Israel, and Miresmaeili's actions won praise from high-ranking Iranian officials. Mohammad Khatami, the country's President at the time, was quoted as saying Miresmaili's actions would be "recorded in the history of Iranian glories". He was later awarded $125,000 by the Government - the same amount given to Olympic gold medallists. 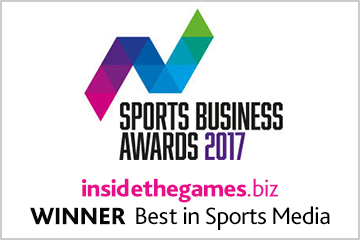 To co-ordinate the provision of sports science across the women's 1st team, WSLA squad and regional talent club programmes. Manage & lead the development of long-term load & athletic development planning - ensuring injury risk management & performance enhancement. Lead and co-ordinate the MDT support for longer-term injured players, including the management of detailed planning and tracking for such athletes. To liaise closely with national team's medical and performance departments to ensure players medical needs are met during international camps/tournaments. 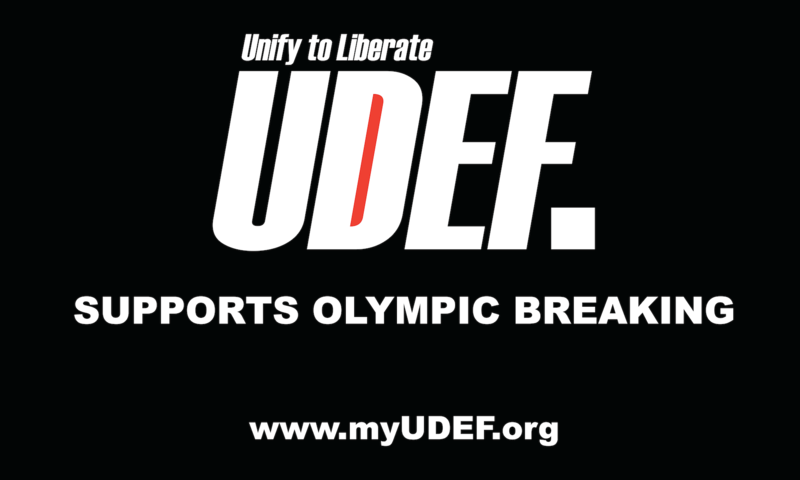 The CARIFTA Games has a long line of success stories – Obadele Thompson, Yohan Blake, Debbie Ferguson, Shaunae Miller-Uibo – and that's before you even mention Usain Bolt. 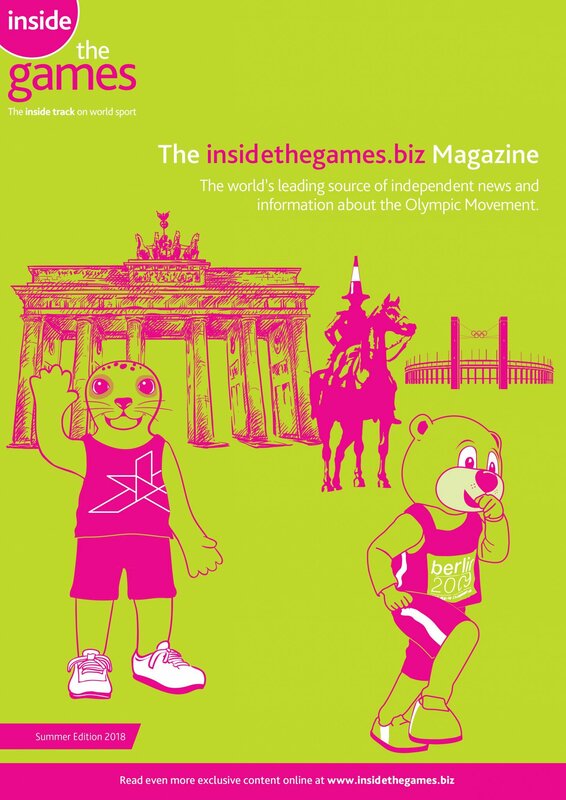 Mike Rowbottom meets the man who started the Games off, Sir Austin Sealy, as the 48th edition launches in the Cayman Islands. 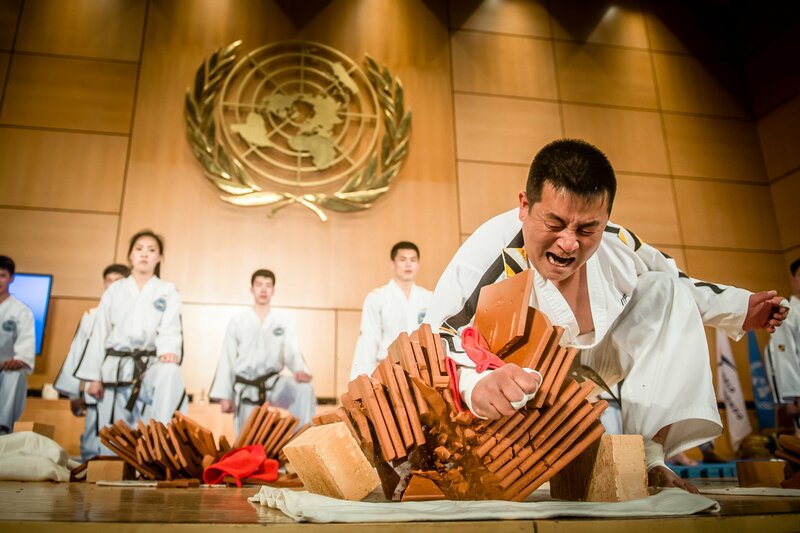 Should breakdancing be an Olympic sport?